Moving across the country can be an intimidating process. Whether you are transferring current staff to a new branch or simply relocating to meet market demands, changing cities is a big move. Simple preparation can make a massive difference in the success of your move; start preparing today to avoid potential problems on the day of your move. Auckland, Wellington and Christchurch are all very different cities with different histories. Take out some time before your big move to bring employees to this new city so they can get an idea of where they will be living and working. If you haven’t chosen an exact location, visiting the city in person can help you choose the best location for your business. Use this time for team-building activities and an opportunity to refresh your employees on your mission and goals for the upcoming city. If employees are staying behind in your current city, be sure to offer them gratitude and any resources they will need to keep the business running during the transition. Even if business is operating as normal in your current city, losing employees or expanding your business can affect the overall morale or productivity of the office. Business incentives and overall operation costs may already have had a hand in the decision to move your business. Wellington, for example, offers incentives for businesses that want to move to the city form other places in New Zealand. Explore what your new city has to offer your business and your employees before it’s too late. Even with professional business relocators, having more possessions amps up the stress of the move. Before you start packing, take a look around your office and assess what you will need for your new city. Ask yourself what items truly provide value to your company and what you can leave behind. A new city really offers your business to reassess the direction of your company and this reassessment can include every last item in the office. Get a local’s perspective before you move. Network with professionals around the area and get insider tips about what it’s like to work and live in the new city. Set up networking events or meetups when you take your staff to the new city. Moving cities can put your business out of touch for a few days. Don’t miss out on sales or opportunities by leaving your customers or leads in the dark. Use this guide to writing a business relocation letter that effectively tells customers, clients and partners about your move and how they can access your business during the transition. Just as you assessed the value of each item in your office, assess and maximise your connections as you move cities. If you are leaving some customers behind, use this time to say goodbye and ask for testimonials and reviews of your business. Customers or partners may be able to connect your business to people in your new city, so make sure you notify your network about the move and follow up about any potential opportunities once you move. Business relocations require more than just a few boxes and a truck. Each item that is packed and shipped is an investment in your business. Leave the packing, moving, and unpacking to trained professionals who will protect every asset as you transition to a new city. Business Relocations is New Zealand’s top office moving company. Our team has over seven decades of combined relocation experience. 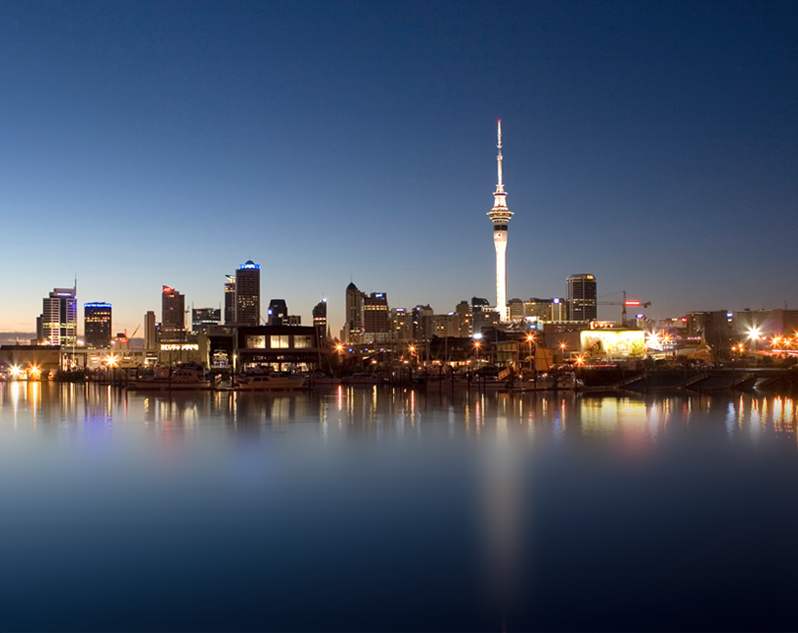 We know what it takes to get your office from one New Zealand city to another, safely. The size of your office or the distance of your move won’t intimate us; our customers can tell you that your items will be safe as they are transferred to your new location. Our team of experienced business relocation specialists are ready to take your call. This entry was posted in business movers. Bookmark the permalink. Why you should use always specialist office movers to handle your technology. Relocation to an Open Office: What is the Best Layout for Your Business?